Moving to the role of the principalship from classroom teacher is one of the biggest lifts in life of an educator. In preparation, there are often courses in the certification process that begin the change of perspective. They often include some background in budgeting, state law, educational history, and often, some background in human resources. But the greatest learning experiences come day-in and day-out as totally unimaginable circumstances come to you, and whether you are the vice principal or the principal, you are looked to for sound judgement, fairness, and even inspiration. In addition to the need for insight and perspective, you need to know legalities and how to avoid unintended consequences of a solid decision. 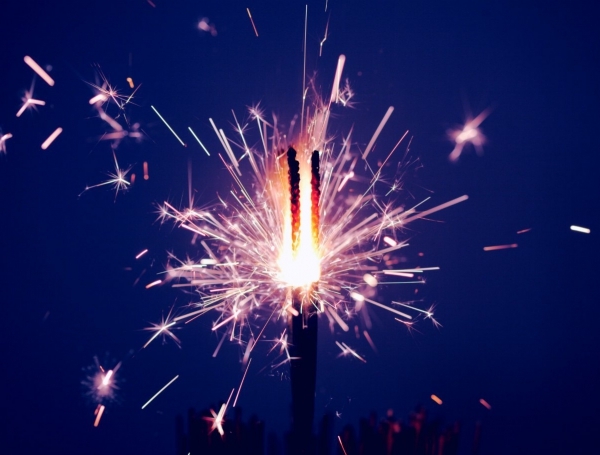 When I went through this transition, I learned quickly to trust my own judgment and to find the other colleagues in leadership who could help me learn quickly. I also turned to some of the leading experts who gave wise counsel through books, conferences, and continuing education. I gained many insights from these resources. One resource that I thought was exceptionally valuable came from a team of educators who provided a brilliant case study of the leadership qualities of Abraham Lincoln, with a focus on how it informed the special kind of leadership needed in the world of education. The book on the model of Lincoln’s leadership is the work of Dr. Harvey Alvy and co-author Dr. Pam Robbins : Learning From Lincoln: Leadership Practices for School Success (ASCD,2012). The book highlighted the real foundations of leadership and influence as “character, trust, and credibility.” In the words of Dr. Alvy, Lincoln showed us how to “rise beyond personal and professional trials through tenacity, persistence, resilience, and courage”, and “exercise purposeful visibility." There were chapters on creating your own competent and diverse team, communicating effectively, and showing your own humility, humor, and commitment to continuing learning. Many of the chapters started with anchor stories that led your thinking to your own situations, with ideas for coming to your own authentic leadership solutions. Not only was the book a great look back at some fascinating Presidential history, but it brought a focus to enduring leadership answers to recurring problems in human organizations, whether national or local. Alvy and Robbins were also the authors of the most vital reference book for my transition to the principalship: The New Principal’s Fieldbook (ASCD). It came about to bring the good advice needed for all sorts of situations, big or small, that come up fast and urgently. Based on both research, and the good advice of many veteran administrators, the book gave quick and clear advice. There were chapters on creating positive cultures to replace negative or toxic cultures, and understanding the difficulties of managing change. In making the plans to lead that change, there was a clear explanation for disaggregating and explaining student data to the staff. Alvy and Robbins pointed out that the patterns and reputation developed in the early years of leadership could influence your options and reputation for the future. One of the most important chapters in the book addressed finding balance between the demands of your professional role and having a healthy personal life. The advice on almost every topic included suggestions for proactive leadership. The “voice” of the authors helped overcome the inevitable loneliness at the top. The New Principal’s Fieldbook has 289 pages of great information for the new principal, but I also found it to be helpful on my continuing journey; not all problems about which I wanted to consult the book came up during my first or even the early years. The advice was solid and perennially valuable whenever I wanted a wise resource. 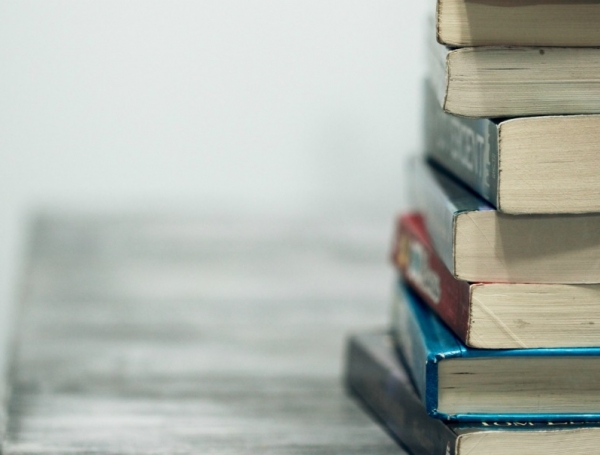 I didn’t always have time for a live class answering questions and addressing the realities of school leadership, and both of these books were invaluable to inform me on the job. Switch to current day, and I have been instructing a course I created on The New Principal's Fieldbook so that I could help other busy administrators learn as much from this book as I did and earn credit for it at the same time. This course is worth 5 continuing education quarter credits or 50 WA State Clock Hours or Oregon PDU's for ongoing recertification. I hope you can experience the relief of having such a good resource at hand. You may appreciate having the option of exploring the content in a time effective way while continuing your own certification requirements. If so, I look forward to hearing your thoughts and experiences in our online relationship. Mary Ann Johnson, M.Ed Adm. has worked with students of all levels, from alternative high school to gifted classes. She has also been a junior high vice principal and is now working with teachers for continuing education in classes, distance learning and building leadership groups. 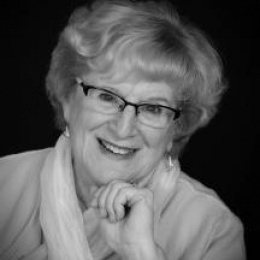 She is a teacher emeritus who has led seminars for educators which focus on developing a quality learner environment for students and for teachers. Her courses are research-based and resonate with user-friendly and energizing content. 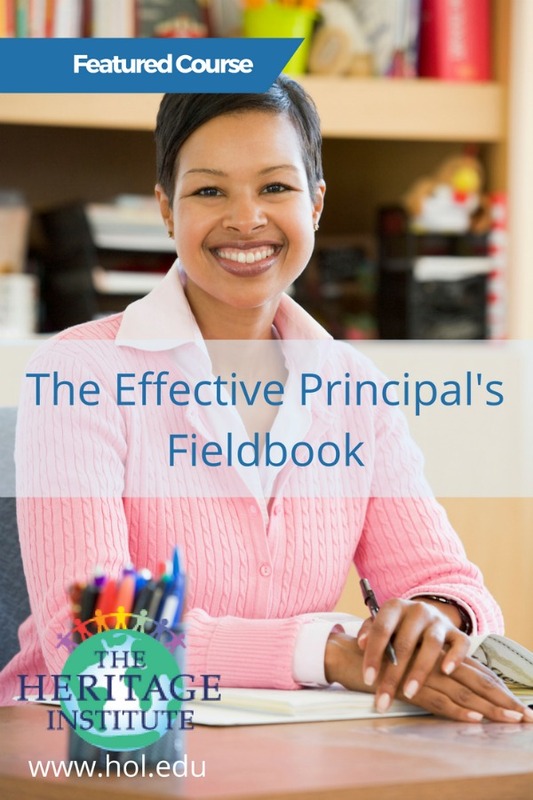 The Effective Principal's Fieldbook is March 2017's featured course. For the month of March, register for Credit at the same price as Clock Hours.